The beauty of a polarizing filter is that it cuts down on glare from surfaces like water and foliage, allowing you to create a much more compelling photo of a landscape without having a bright, glaring blob in the photo from the midday sun. What’s more, a polarizing filter makes the skies a deeper blue, which contrasts nicely with clouds that are a brighter white. Those are great benefits to have, to be sure. But polarizing filters also help saturate the colors in a scene. This is a great asset because that means you can shoot landscapes during the daytime, and the colors of the scene won’t be washed out by the intense, daytime sunlight. These effects, and those noted above, are most dramatic when you compose the scene with sidelighting. In fact, the greatest polarizing effect occurs when you shoot at a 90-degree angle to the sun. There is nothing in the article about stacking other filter with this like the Mor-Slo,Hi Lux, Tony Sweet. Of course, as we’ve noted throughout our Mastering Filters Series, not all filters are made equal. In fact, some polarizers offer many more benefits beyond those listed above. 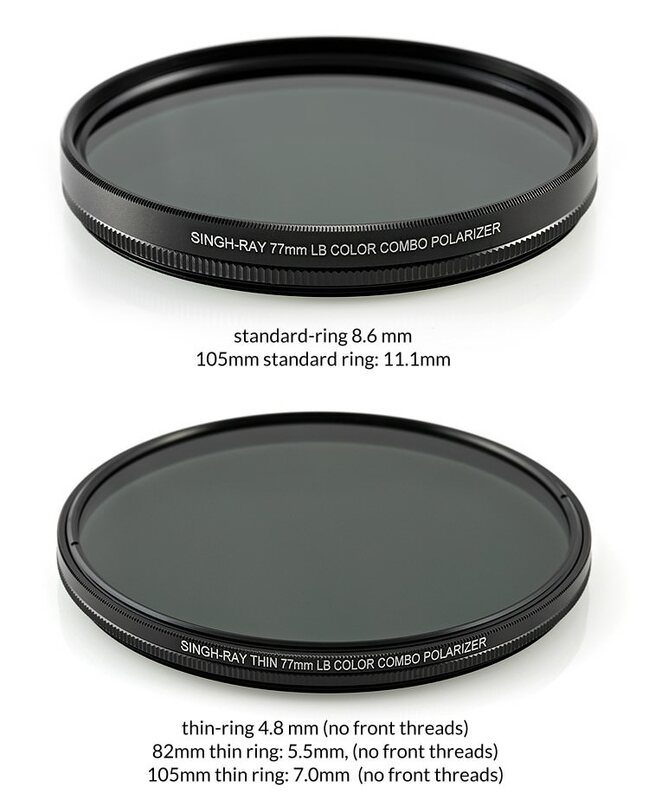 Let’s have a look at some of the best polarizing filters money can buy. A warming polarizer is an excellent choice if you’ll be shooting scenes that are hazy. 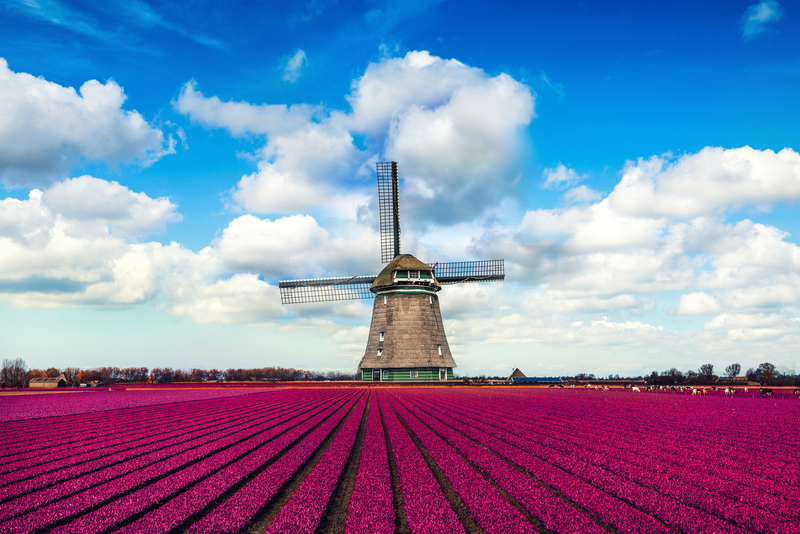 Add a warming polarizer and you’ll get clearer photos that cut through the haze for a more natural appearance. The warm yellowish/reddish tones that result from these filters offer a subtle effect across the whole image, but one that’s still impactful. 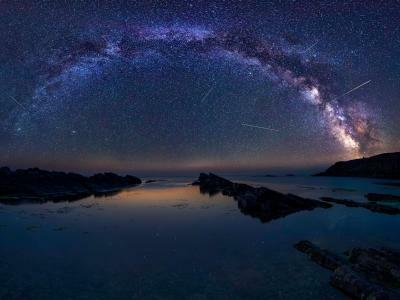 Of course, warming polarizers also offer the benefits listed above as well - glare reduction, more saturated colors, and skies that pop against whiter clouds. This filter lets you see more of your shadow areas you should ad this in somewhere. Nothing about stacking with this filter. 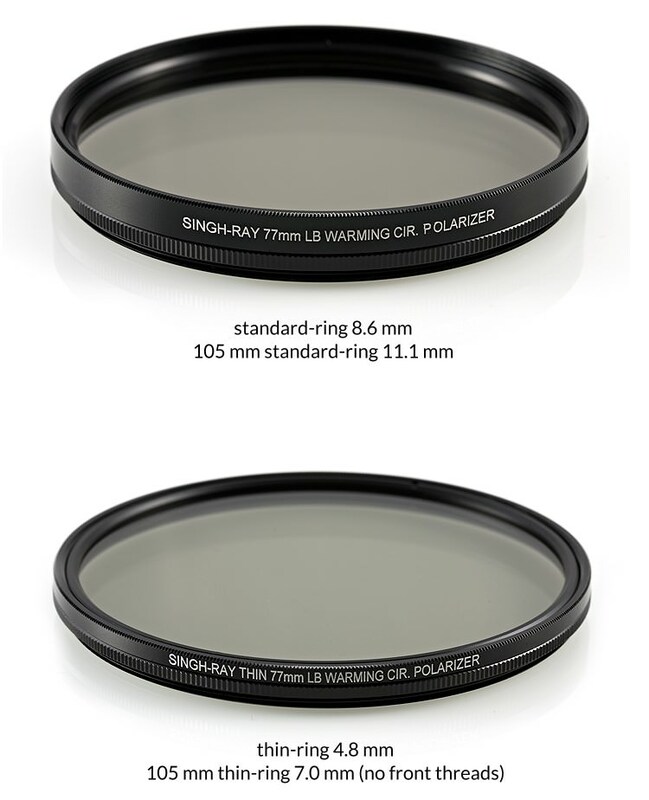 Some warming polarizers, like the Singh-Ray LB Warming Polarizer, also offer “lighter, brighter” features, meaning, the filters has a lower optical density which allows you to minimize the shutter and shorten the shutter speed. That, in turn, means you have much more flexibility in terms of the lighting conditions in which you can shoot. What’s more, the ring-mounted LB Warming Polarizer has highly polished proprietary glass, meaning your images will have much more clarity as well. And because it’s lighter and brighter, you’ll see a brighter image in your viewfinder for easy composition. Like its warming polarizer cousin, the neutral polarizer offers all the benefits of a traditional polarizing lens - reduced glare, improved saturation, and dramatic skies. But, where a warming polarizer adds a subtle yellowish/reddish tone throughout the image, the neutral polarizer gives your images a slightly cooler tone. 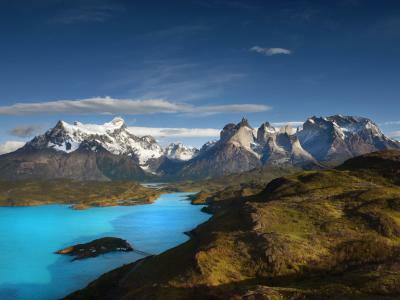 In fact, neutral polarizers maintain color fidelity so your images highlight the natural tones and colors of the scene. 3. Same for the WCP about shadow detail areas. 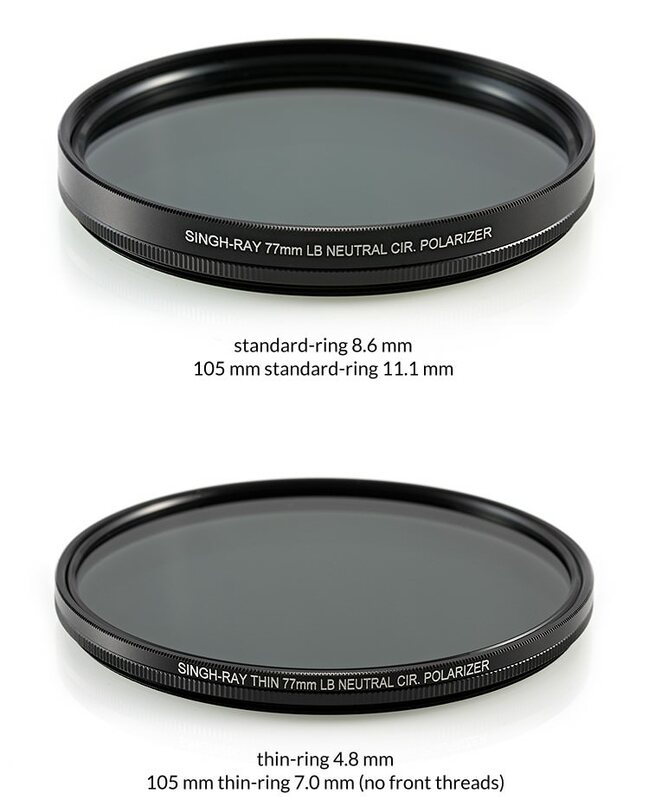 What’s great about circular neutral polarizers like the Singh-Ray LB Neutral Polarizer is that they can be used without messing up your camera’s autofocus or auto exposure functions. What’s more, if you purchase a standard ring mount neutral polarizer, you can stack additional filters on top of it for added effect. Whether you stack another filter on it or not, the key to success with a neutral polarizer is to experiment. Rotate the polarizer when you compose your image to see how adjustments to the filter change the scene - as it’s rotated, the level of saturation and glare will change. In that regard, it’s an excellent compositional tool in addition to being something that can improve the technical qualities of your images. Whether your final images will be in color or black and white, one of the best filters you can get is a ColorCombo polarizer. These specialized filters give you the warmth of a warming polarizer and the improved color intensity of a color intensifying filter, all without causing color casts in your images. 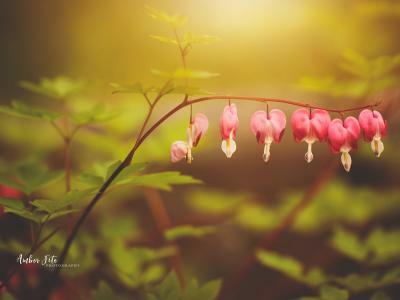 So, not only can you control reflections and glare, but you can also reveal details in shadowed areas and improve the saturation of warm tones, like red, and even boost the saturation of greens as well. 4. Saturation is for Blues ,Red,and Greens. Of course, these effects are heightened with a quality filter like the Singh-Ray ColorCombo Polarizer/Color Intensifier. Like the other filters in Singh-Ray’s LB line, the ColorCombo is 2/3 of a stop faster than comparable filters, giving you that added edge in terms of creative control. The ColorCombo polarizer will perform well in just about any landscape composition, from wide, sweeping views of mountains to tightly framed close-ups of flowers and other plants. That versatility comes in handy as you’re out documenting the beauty of the outdoors. 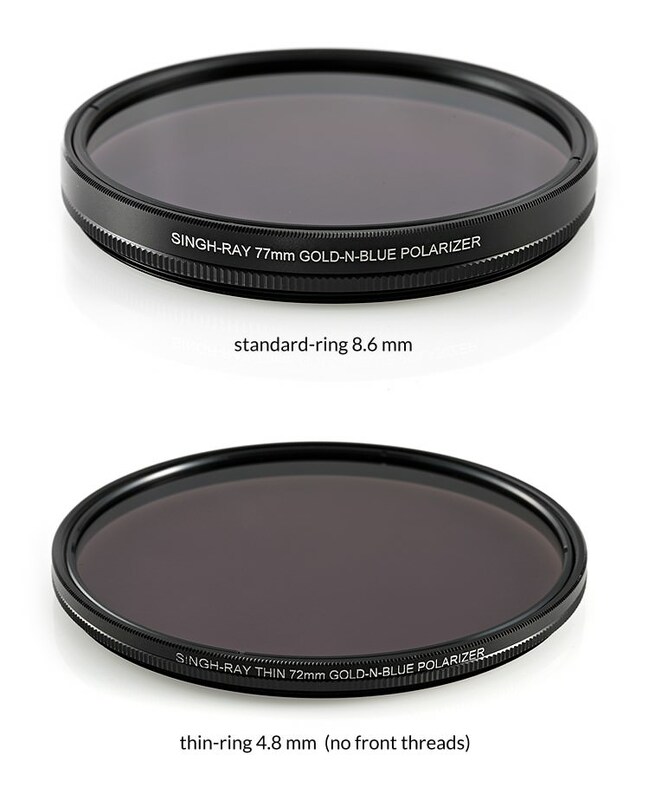 Another specialized polarizer that can help you take your images to the next level is a Gold-N-Blue Polarizing Filter from Singh-Ray. These filters are specifically designed to be your secret weapon when the scene before you is nearly perfect, but lacks the ideal lighting. A Gold-N-Blue polarizer allows your camera to record more color, giving greater life to a scene than would otherwise be possible. The filter does this by adding gold and blue tones to polarized light. This helps create a wide range of effects depending on the lighting, from subtle gold and blue tones to highly dramatic tones. 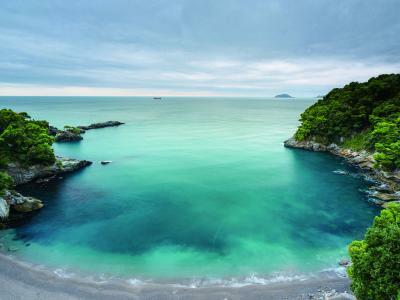 The Gold-N-Blue filter can be used with just about any outdoor scene, but it really shines when water is present. Whether you’re shooting under bright sunlight or under dull, overcast skies, this filter will add improved tonal contrast to the image too. That’s a benefit for color and black and white shooters alike! So, polarizing filters aren’t just for reducing glare or making skies pop. Instead, enhanced polarizing filters like those from Singh-Ray offer many other benefits, from improved tonal contrast to subtle warm tones to cool tones and even a splash of gold added to polarized light. For color and black and white photography alike, these lighter, brighter filters are a must-have item for photographers that want to maximize the impact of their photos.